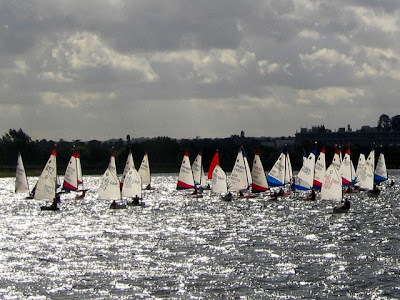 Established in 1959 and sailing on Island Barn Reservoir in the outer ring of South West London, 15 miles from the centre of town, Island Barn Reservoir Sailing Club is a fully operational Sailing Club, offering courses in sailing for beginners and more experienced sailors. 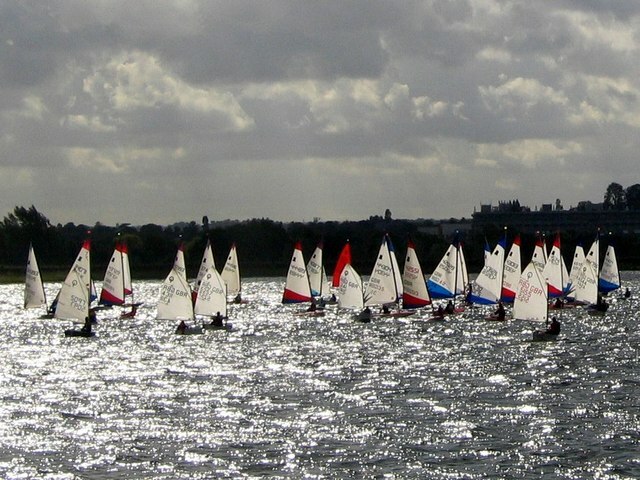 This year, the club is running its annual Tuesday Trysail training course, offering those new to the sport the opportunity to learn the ropes for 13 weeks from 1st May to 31st August, at a bargain basement price of just £75. Tom, I finally got round to buying your fabulous book this week. Looking forward to lots of inspiration.